It seems like no matter who you are or what you do, technology has become a major part of our lives. Be it for work or for play, a mobile phone, laptop, smart TV, and who knows else have not only become commonplace but have become an integral part of our daily lives. I’m a pretty good example of that I would say! One of the main issues with technology has to be the cost. There’s always something new and something better and it just cuts to the core when you have to pay a fortune for the tech that will be “old” and not up to par in what seems like months. There has to be a good option for reasonably priced options that still have all the newest and most current features you both want and need. 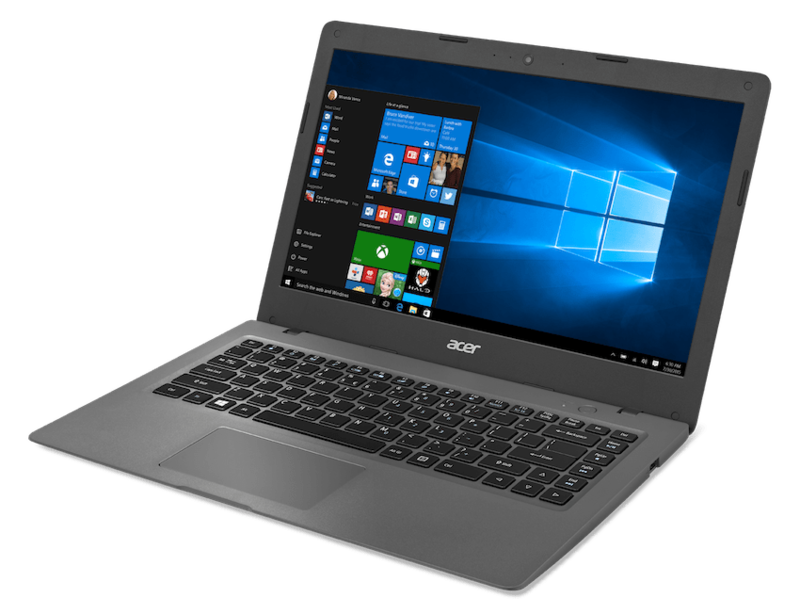 Two great options that I’ve come across are the Acer Aspire One Cloudbook powered by Windows 10 and the Acer Chromebook R11. Business Group, Acer Inc. The Aspire One is loaded with some amazing features while priced, amazingly, for only $199!!! That’s just an amazing deal for all the goodies that you get, right? The Acer Chromebook is another amazing machine. 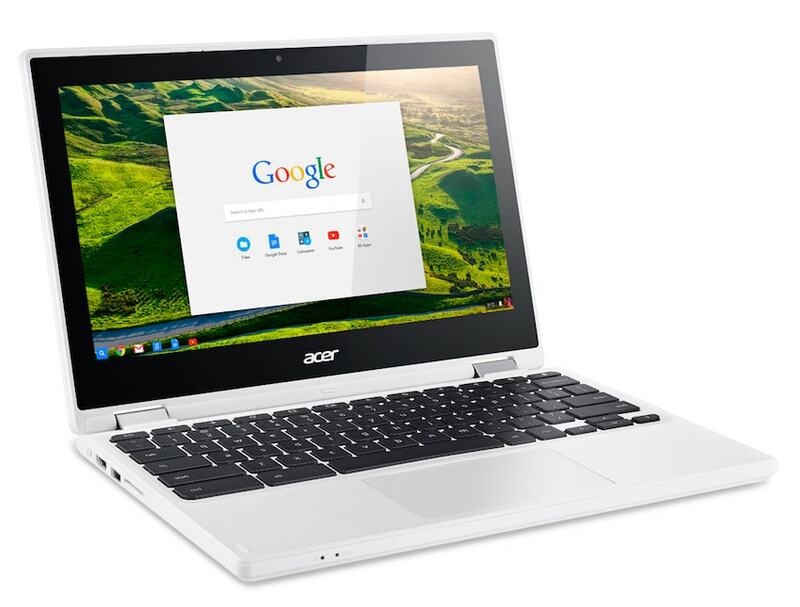 Following the success of Chromebook line since Acer entered the space in 2011, the Chromebook R 11 is Acer’s first convertible notebook. It easily transitions between four usage modes: laptop, pad, display and tent modes, letting customers enjoy the Chromebook in a variety of settings. Just check out this crazy list of features, all for only $279.99!! Whew, another great option where you get so much for relatively little. I just love it!! 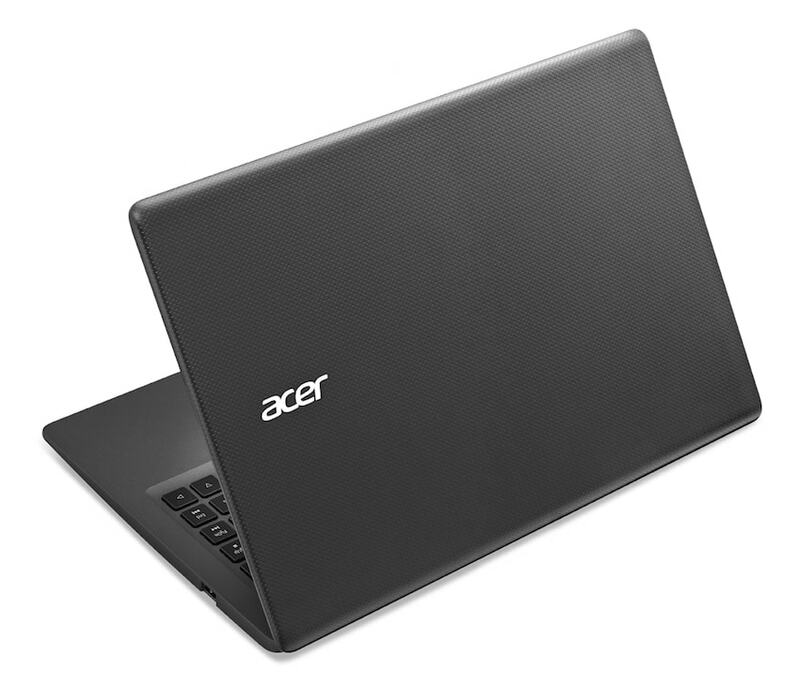 If you would like to check these models out for yourself, you can check out the Aspire One Cloudbook at Walmart.com and the Acer Chromebook on Amazon.com. These are great machines for these unbelievable prices!! 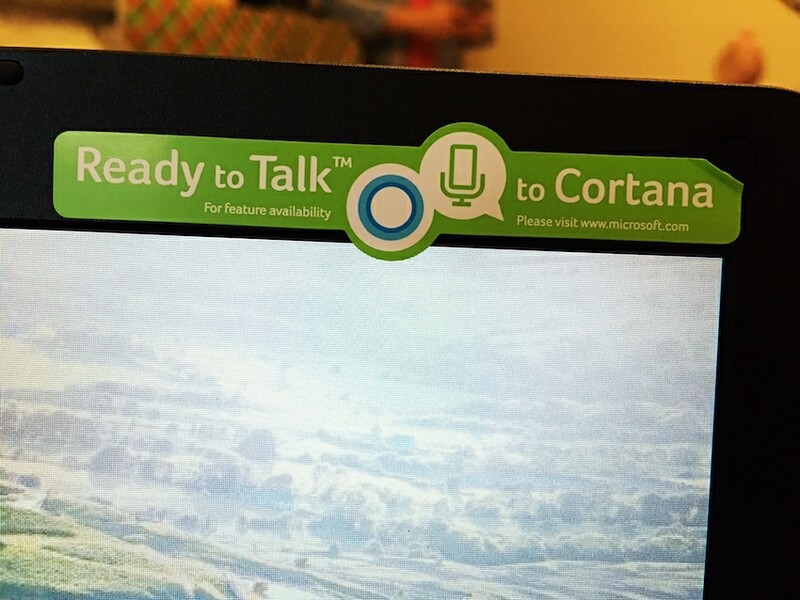 This way, you won’t feel so guilty when the next new Acer laptops come out and you HAVE to upgrade!! *Based on an IEEE 802.11ac draft specification. Actual speed will vary based on range, connection rate,site conditions, size of network, and other factors. 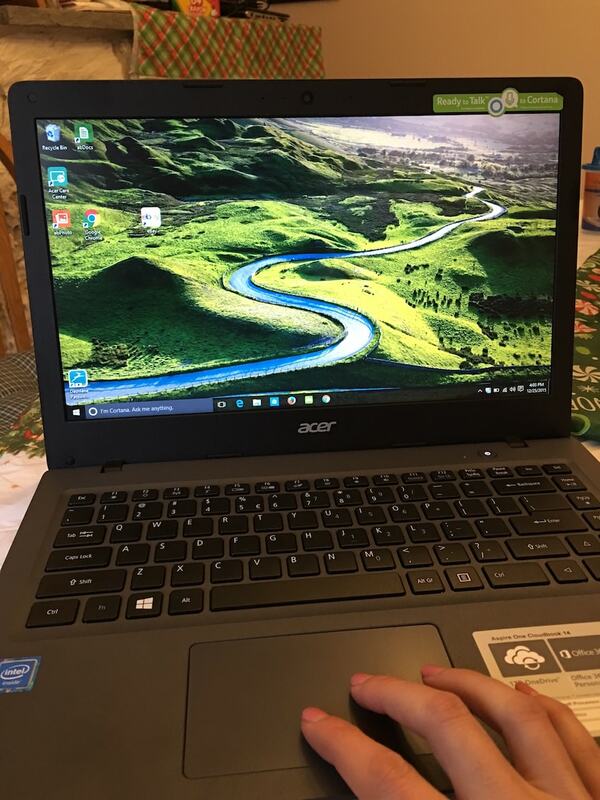 **Lady and the Blog LLC received one Aspire One Cloudbook and one Acer Chromebook for the purpose of this review. All opinions are my own.